This Park is nestled in tranquil fields next to stunning Trearnon Bay near St Merryn, you can enjoy your morning cuppa with the panoramic views before wondering down the path to find golden sands, gentle waves and rock pools to explore. With lots of activities right on the doortstep and some of Cornwall's best eateries, just a short drive away. There's lots to see and do from surfing to hiking there's something for everyone at Treyarnon Bay. To own your own holiday home on this pleasant and quiet site contact Surf Bay Leisure for further information. 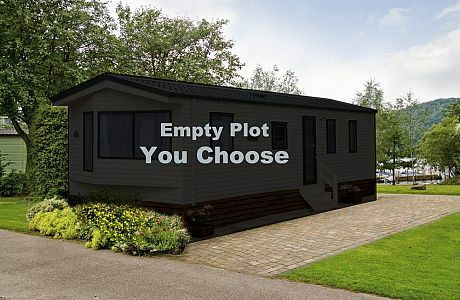 Vacant plots available at Treyarnon Bay Caravan & Camping Park.